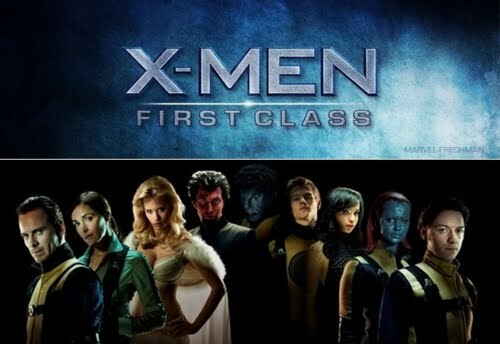 Join us as we watch X men first class. The cafe will be open but if you prefer to have something a little stronger feel free to bring a bottle. We will have some time to discuss the film and its themes afterwards.